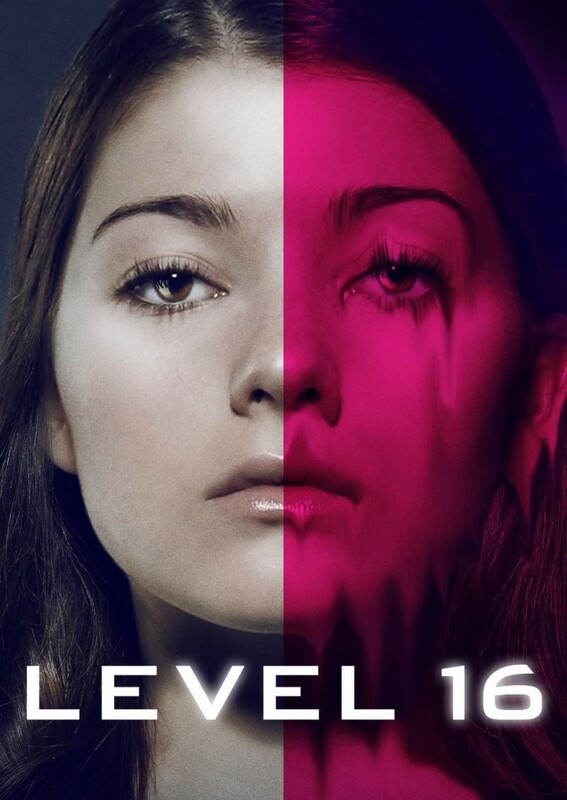 Check out the trailer for Level 16. In Theaters & On VOD March 1, 2019. In the thematically rich fantasy Level 16, teen-aged Vivien (Emmy-nominated actress Katie Douglas) and Sophia's (Celina Martin) are locked away in a sterile top secret facility where they're taught the finer points of "feminine virtues" by Miss Brixil (Sara Canning), a Stepford-like headmistress, and left to question what fate awaits them when they age out of the institution. Wedding of-the-moment concerns (think The Handmaid's Tale) to throwback aesthetics (think Joss Whedon's criminally under-appreciated Dollhouse by way of Argento employing a desaturated palette), writer/director Danishka Esterhazy (Black Field, H&G) crafts a sinister allegory that packs a wicked feminist punch.